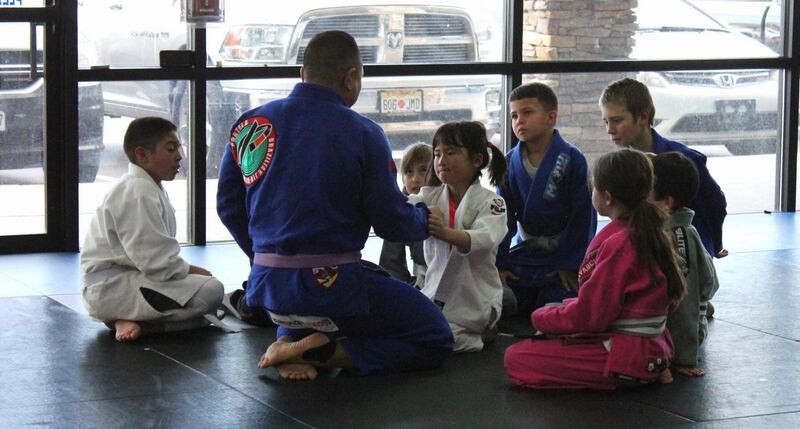 Portela Jiu-Jitsu is pleased to announce that we will be offering a Fall Break Bully-Prevention camp for kids. Our camp is designed to help your children improve their situational awareness with the intent of non-physical resolution when confronted by a verbal aggressor. In those instances where self-defense is used as a last resort, we will help your child learn techniques designed to increase the chances of a safe and desired (non-violent) outcome, through the use Brazilian Jiu-Jitsu. Our camp is led by highly qualified instructors with years of experience teaching children. 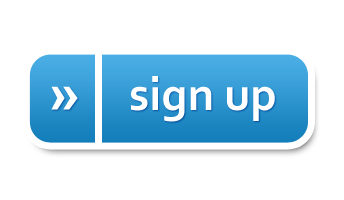 We will offer instruction in Brazilian Jiu-Jitsu, Self-Defense and Bullying Prevention. Our emphasis is on self-preservation through the use of mostly non-violent techniques and positional control or dominance. Our camp is held from 10/15 (Monday) through 10/19 (Friday). We hold two sessions each day. Our AM session (9AM-12PM) is for ages 5-10 years. Our PM session (1PM-4PM) is for ages 11-16 years.